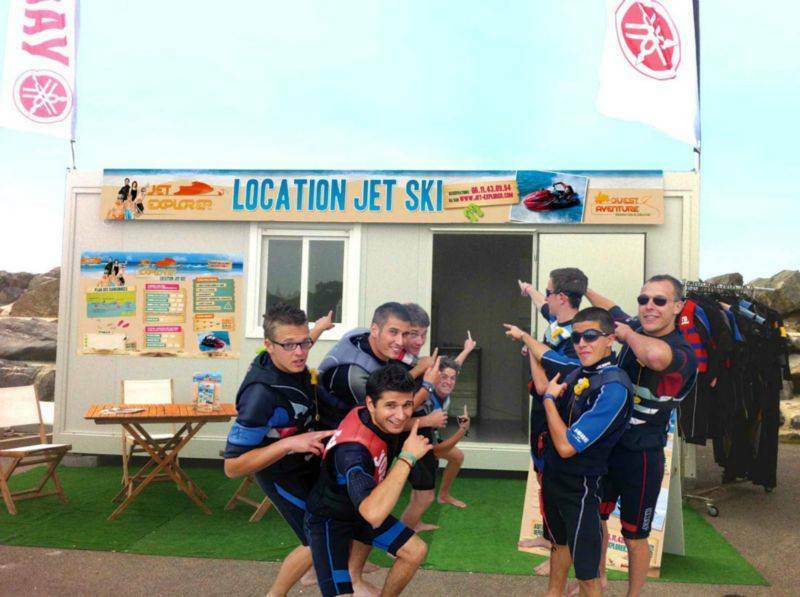 Some 15 minutes from Le Clos des Pins, Jet Explorer, a pioneer in the jet skiing business in the Vendée region, offers you the chance to pilot jet skis without a permit from the age of 16 upwards. 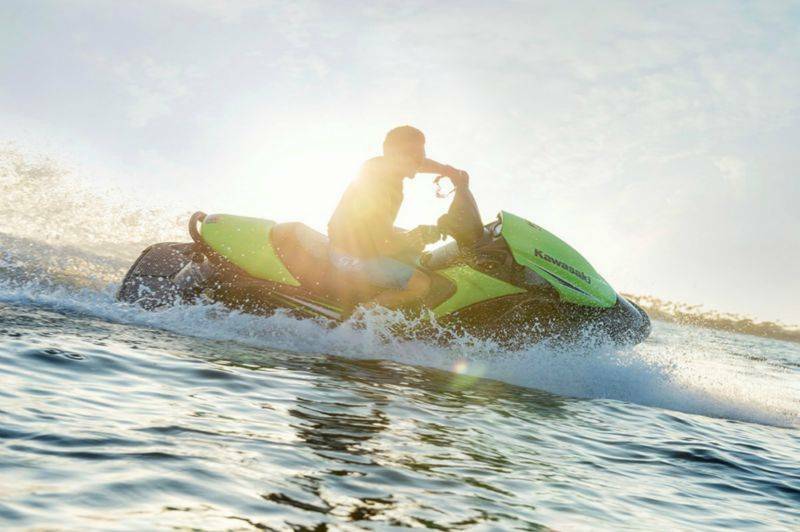 On your own or as a twosome, you’ll be able to hire your jet skis and even pilot the latest Yamaha VX sport models. 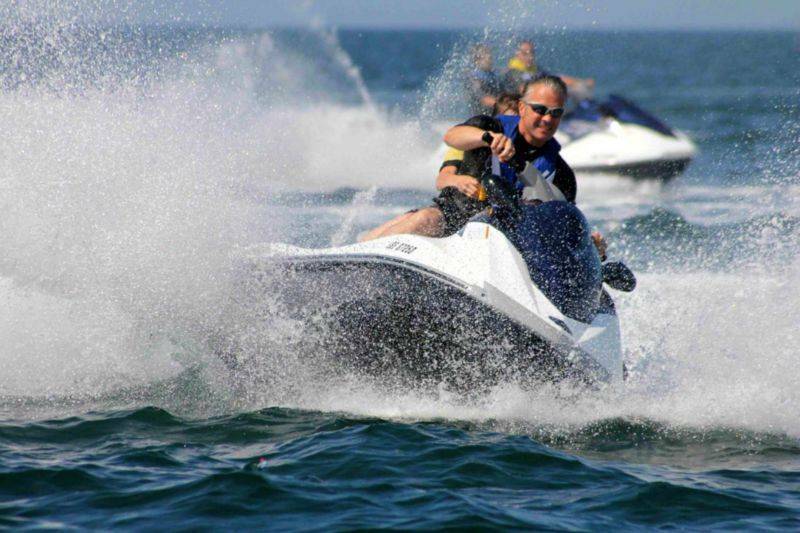 At your own pace and in total safety, you’ll be remotely supervised by a state-qualified instructor. You also have the possibility of having lunch with a view across the sea (reckon on between €15 and €25). Photos on request. 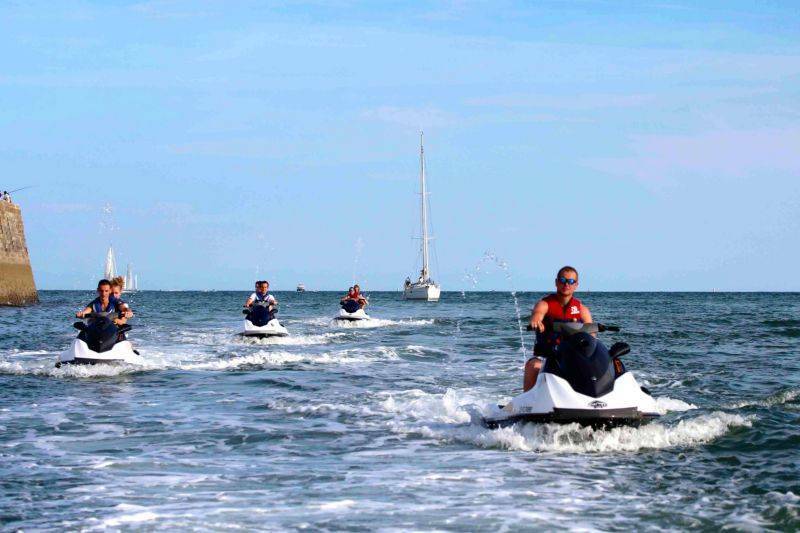 Up to 24 jet skis for groups, seminars, works councils, team building, hen or stag nights... A state-registered establishment approved by the Ministry for Youth and Sport that is respectful of the Natura 2000 (networking programme) sites. 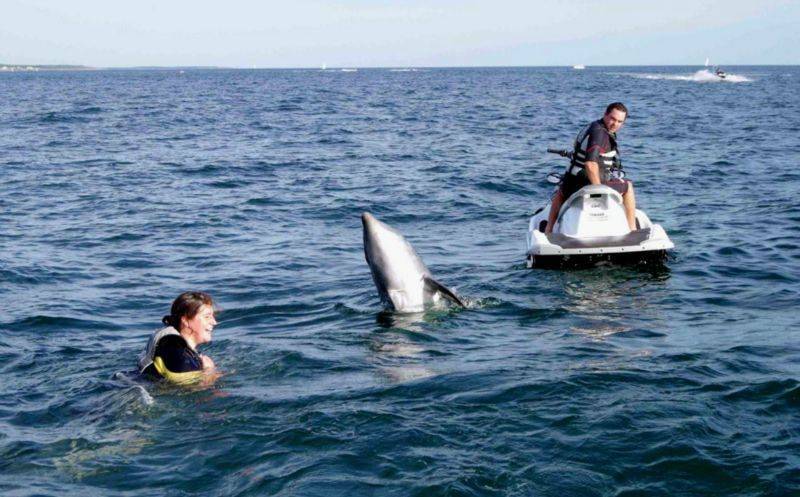 Loan of a full wetsuit or shorty. 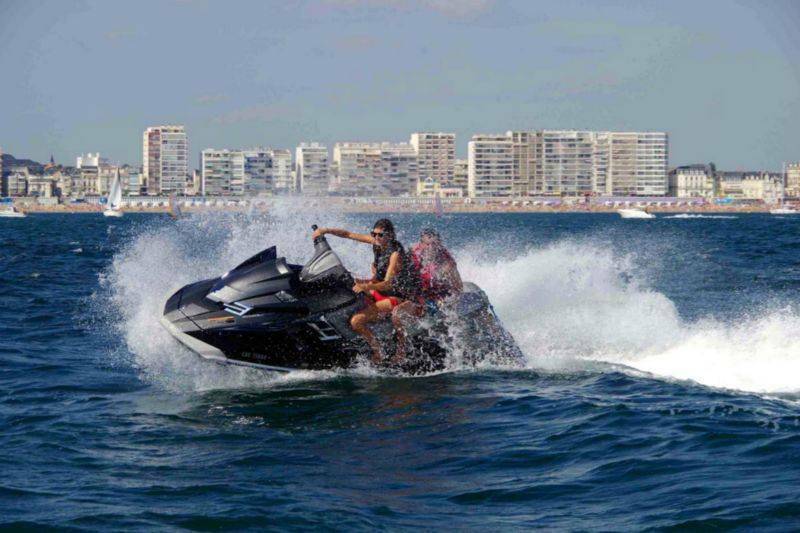 Jet Ski : From 70 € for half an hour. Methods of payment : Cheque, chèque vacances (French holiday voucher), cash. 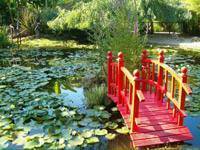 Opening times : Information and bookings 7 days/ week from 09:30 to 20:00 hours, from April to October. Activities are modified in rainy conditions. The rain isn’t a problem if it isn’t too heavy. 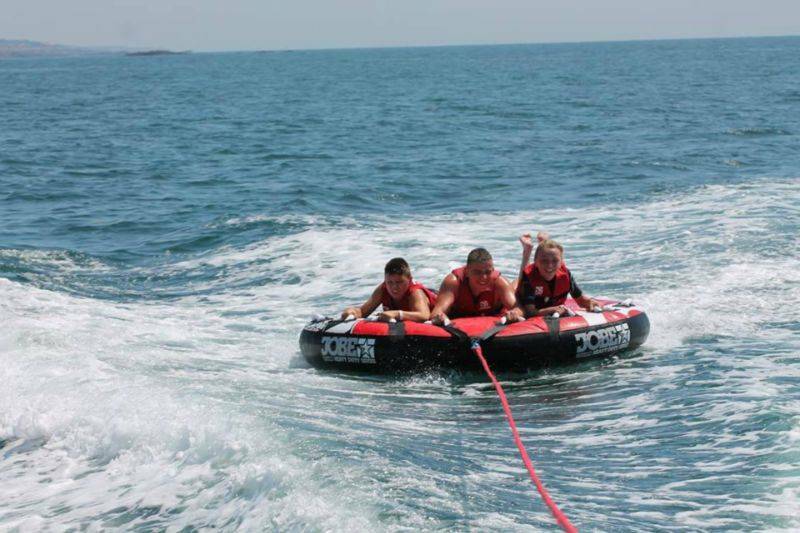 We loan goggles or at worst we postpone the activity. There’s a special welcome for children. 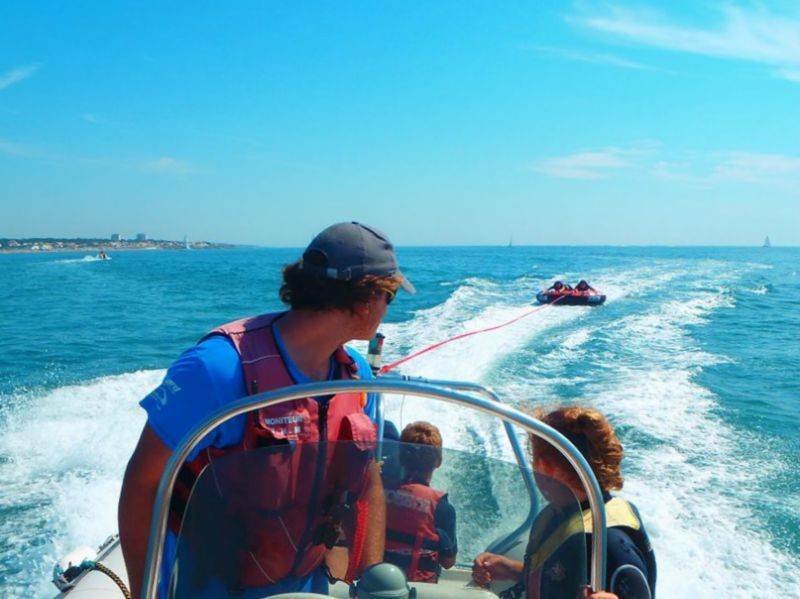 Teenagers up to the age of 16: Beginners’ session with the instructor from € 60 for half an hour. 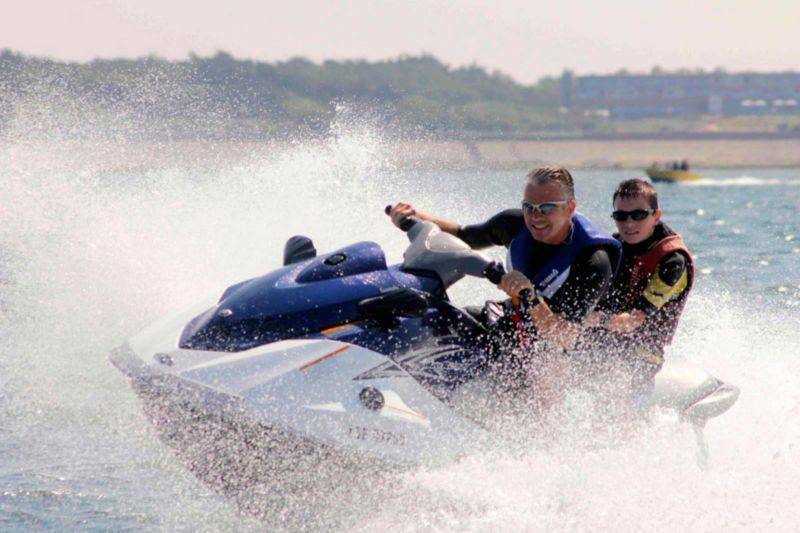 Beginners’ session on the instructor’s jet ski €20 for 10 minutes around the port at a reduced speed. Establishment recommended by the Petit Futé (French travel guide) in 2012, 2013 and 2014.